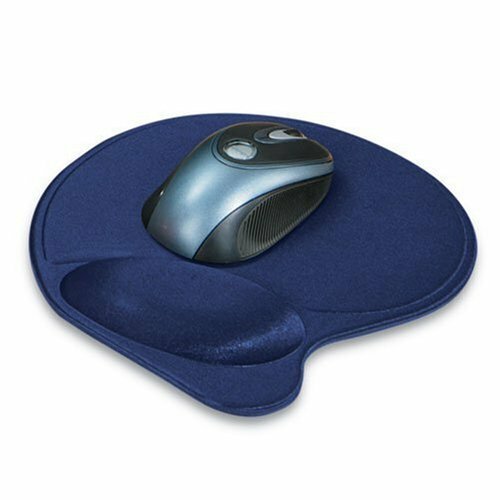 Pillow foam for soft, durable support and a non-skid base keeps wrist rest firmly in place. 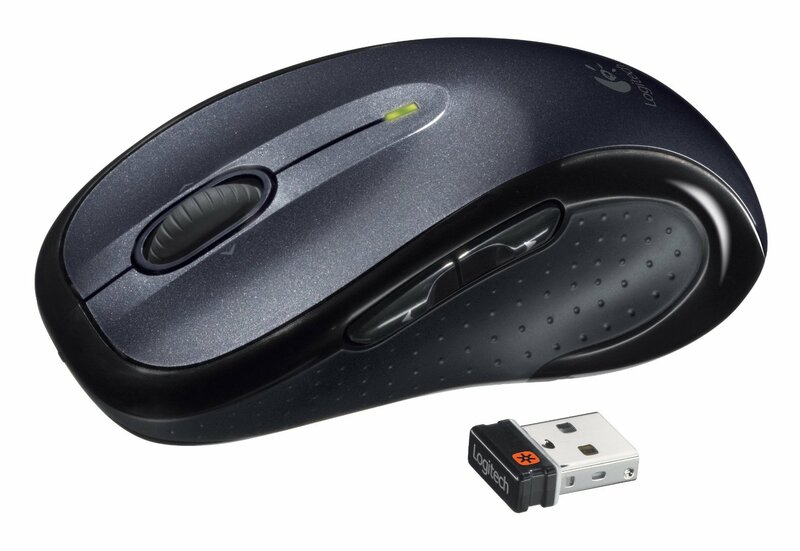 Rest provides comfortable support that's large enough for any mouse or trackball. Large surface eliminates pressure points to improve comfort.